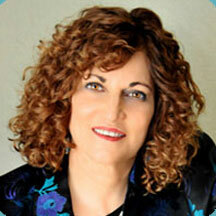 Lisa Nirell, the founder of EnergizeGrowth® LLC, helps CMOs and CEOs accelerate marketing innovation and growth. Top organizations such as Adobe, LinkedIn Learning, Google, AARP, and Hilton hire Lisa to formulate new strategies and launch breakthrough marketing ideas. 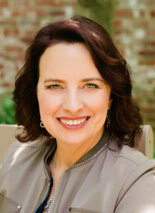 She leads sever private MO peer communities, including the Marketing Leaders of DC and Marketing Leaders of Atlanta. She is the author of The Mindful Marketer: How to Stay Present and Profitable in a Data-Driven World, and EnergizeGrowth Now: The Marketing Guide to a Wealthy Company. In this podcast, Lisa share insights in marketing innovation from her six years of surveying CMOs globally. She describes practices marketing leaders can adopt to be more mindful, and explains why today’s marketing leaders need to think about being chaortic to success in today’s fast moving, data-driven world.